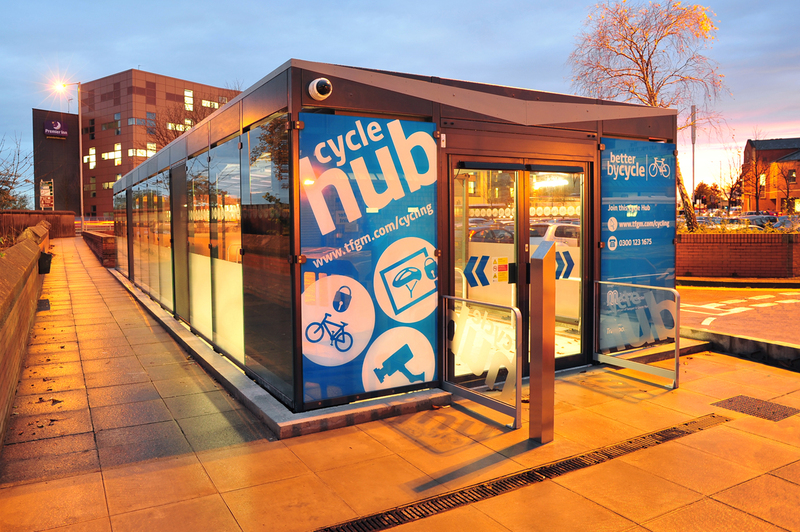 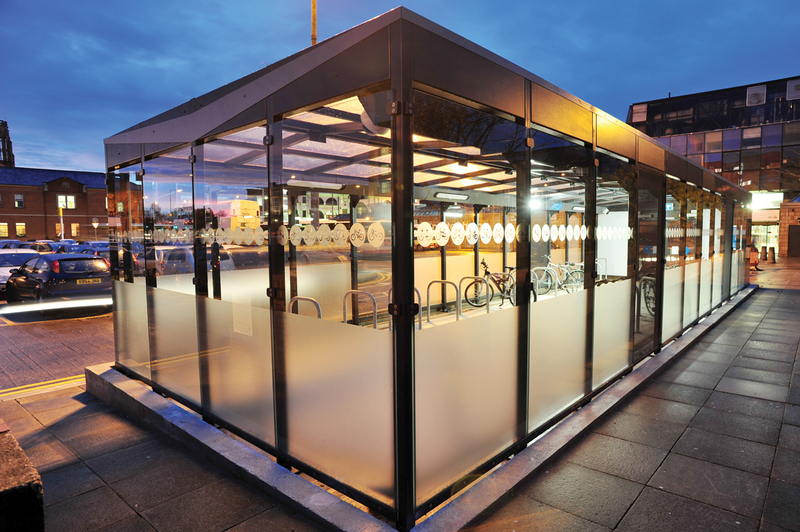 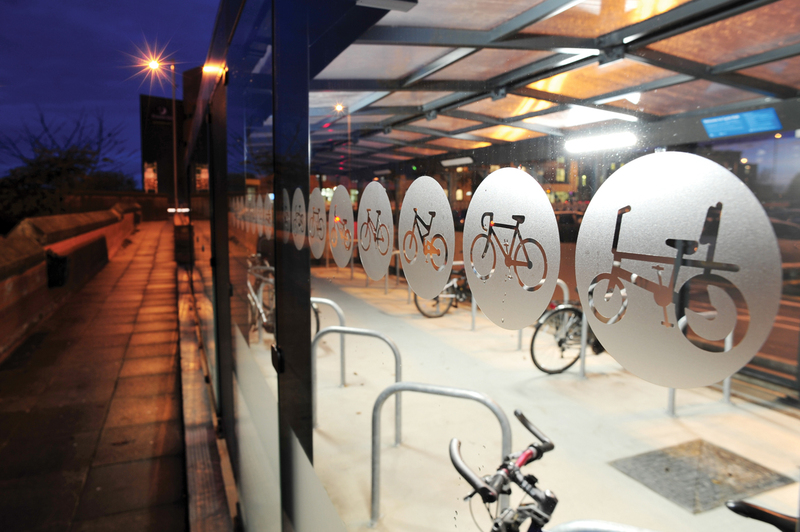 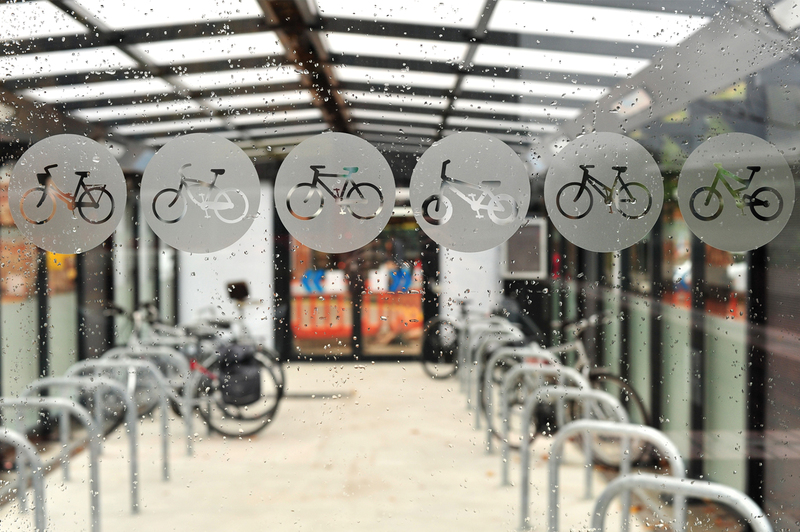 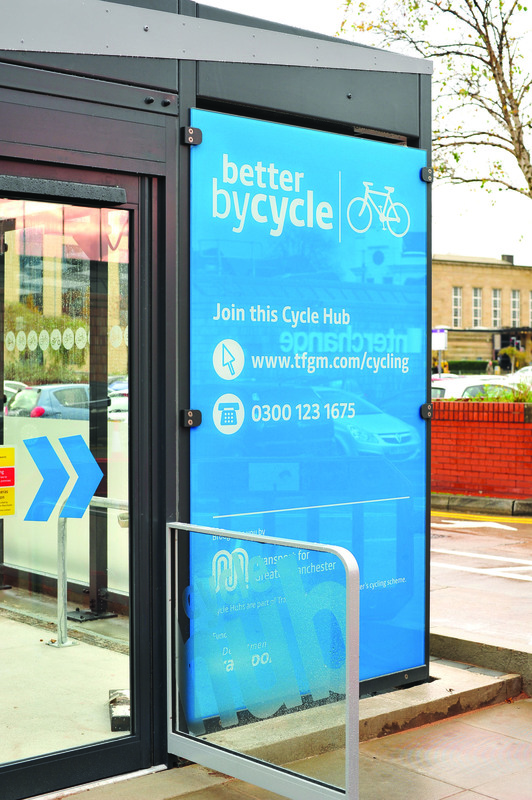 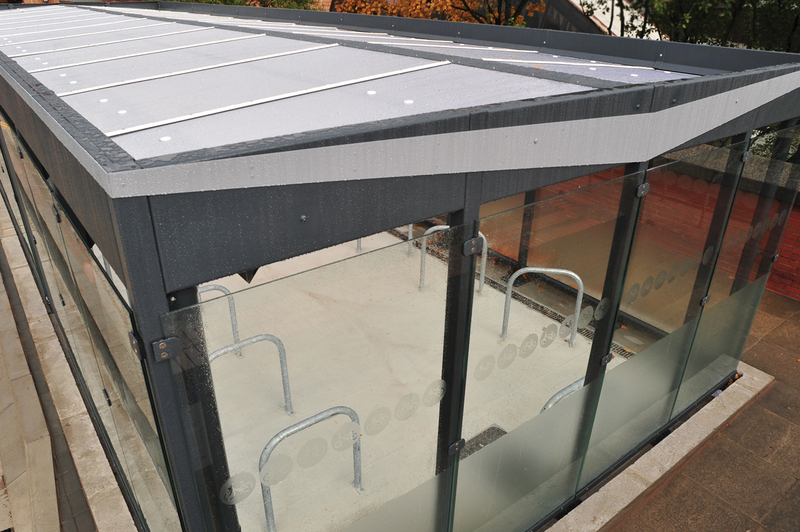 Broxap Ltd was chosen as preferred supplier for two cycle hub facilities and has been engaged for the subsequent Design and Build Programme for a number of other locations. 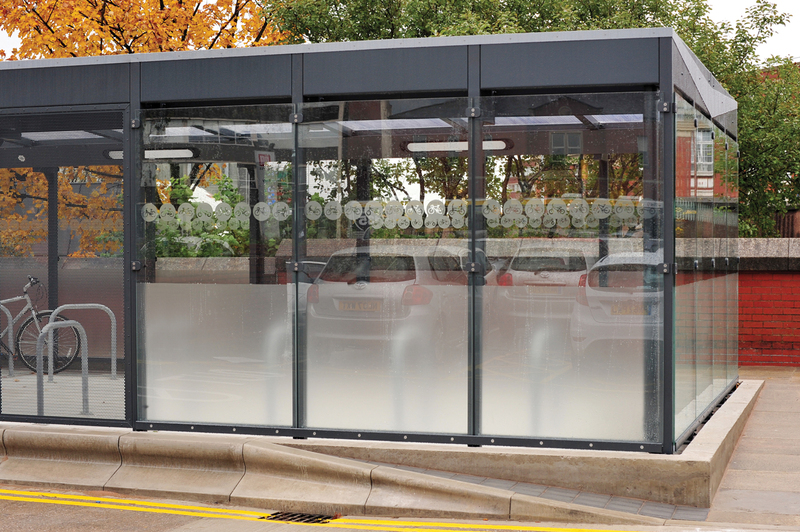 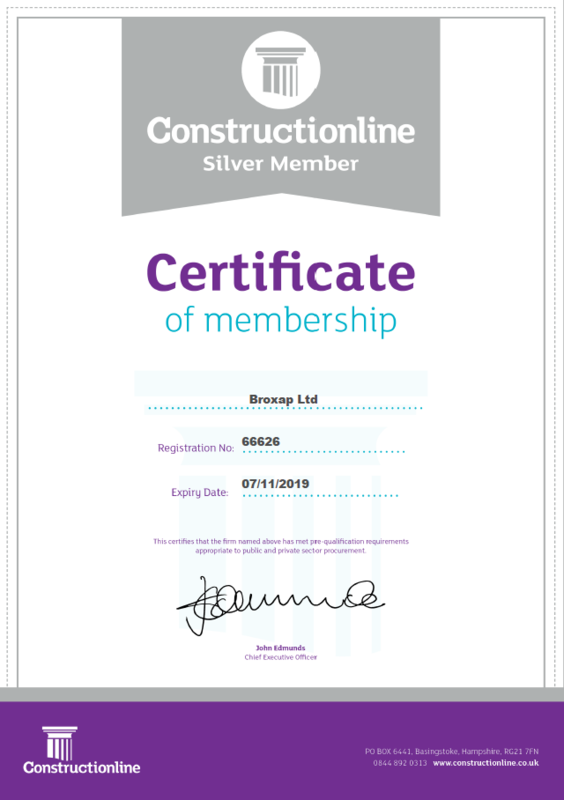 Based on a design concept by the client’s architect and utilising Broxap’s Design and Build expertise, this concerned major updates to the provision of ‘up to the minute’ secure cycle parking provision in the Greater Manchester area on behalf of Transport for Greater Manchester. 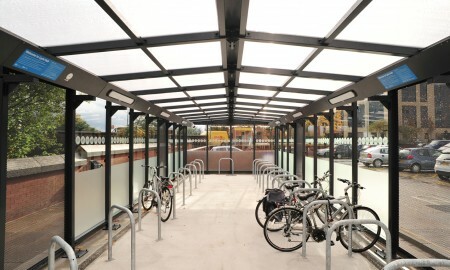 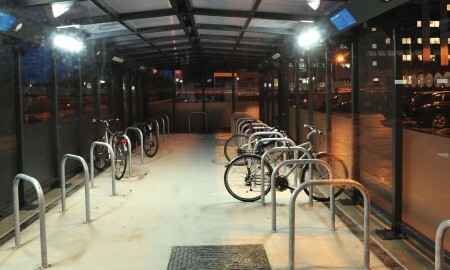 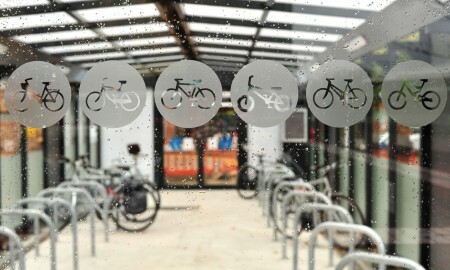 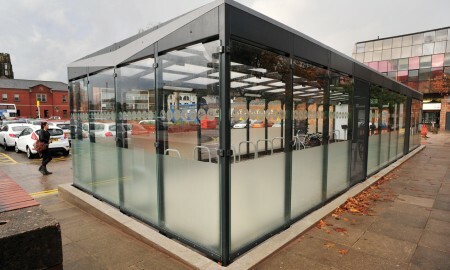 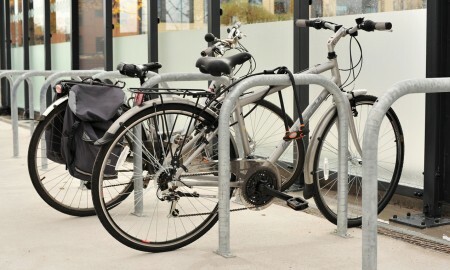 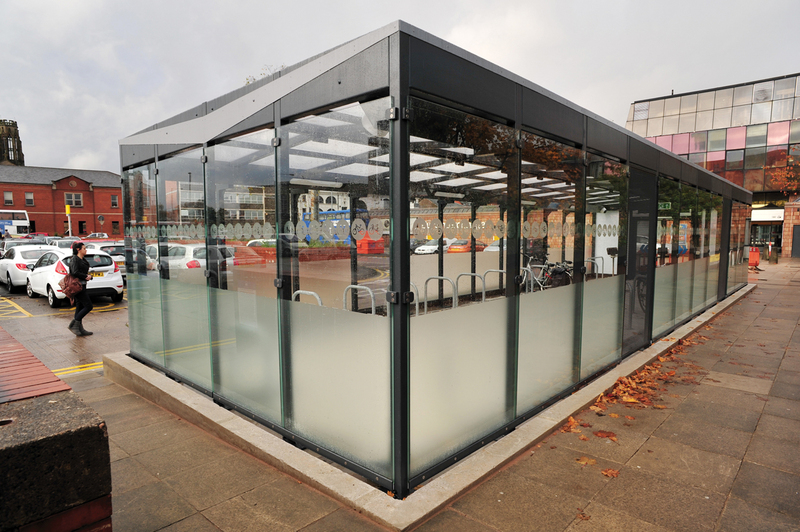 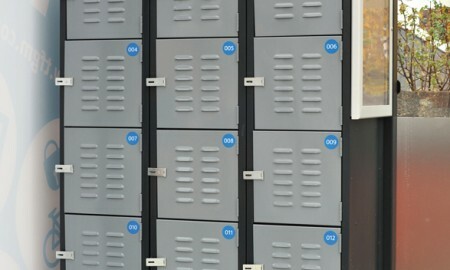 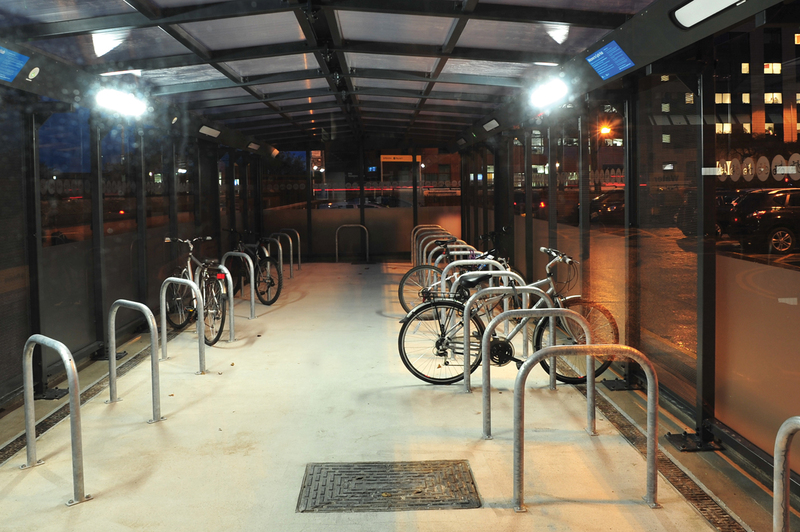 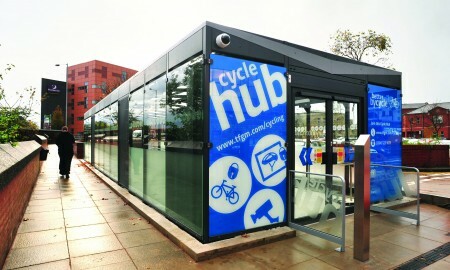 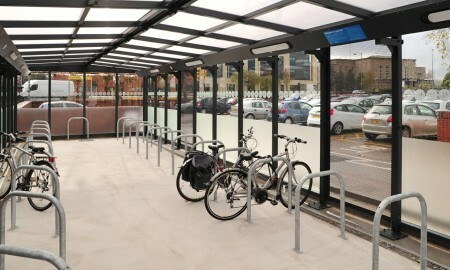 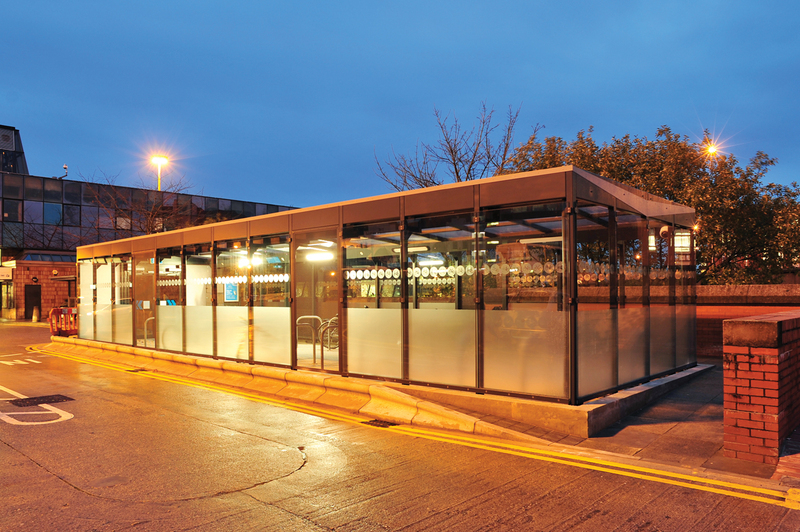 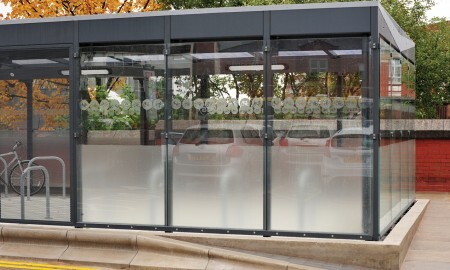 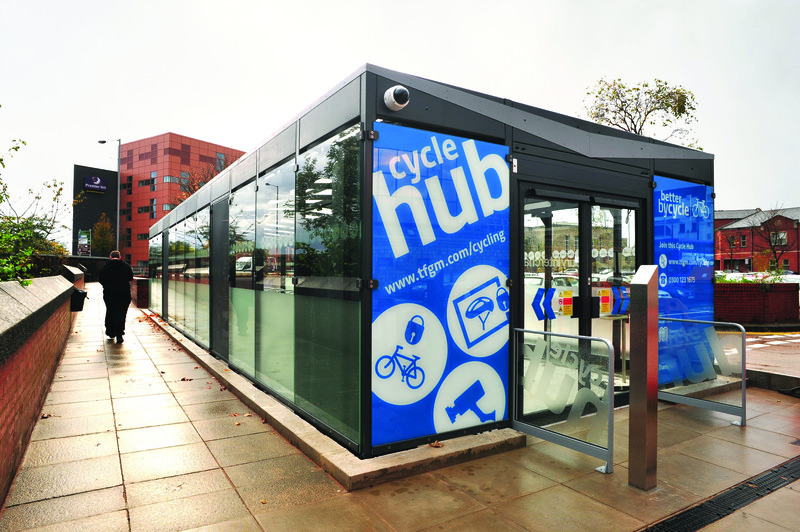 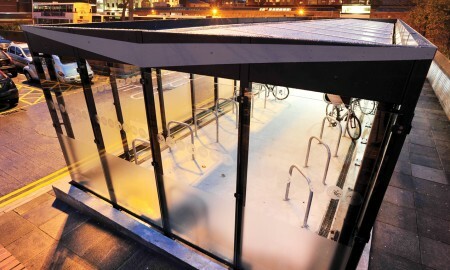 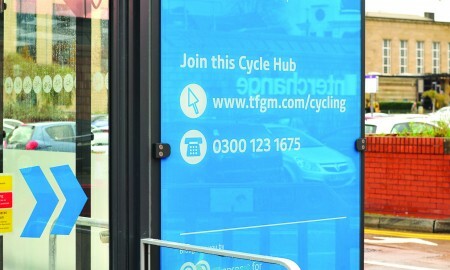 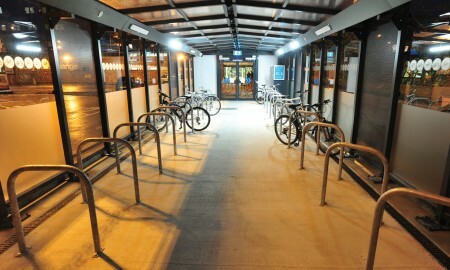 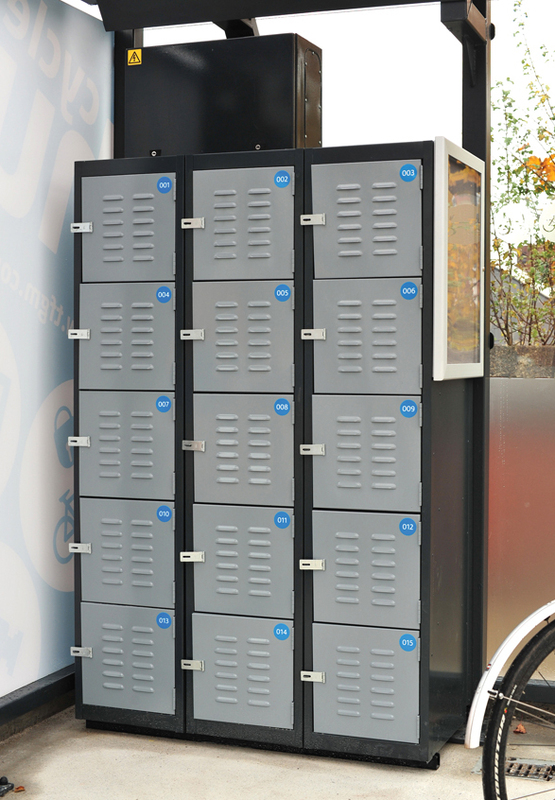 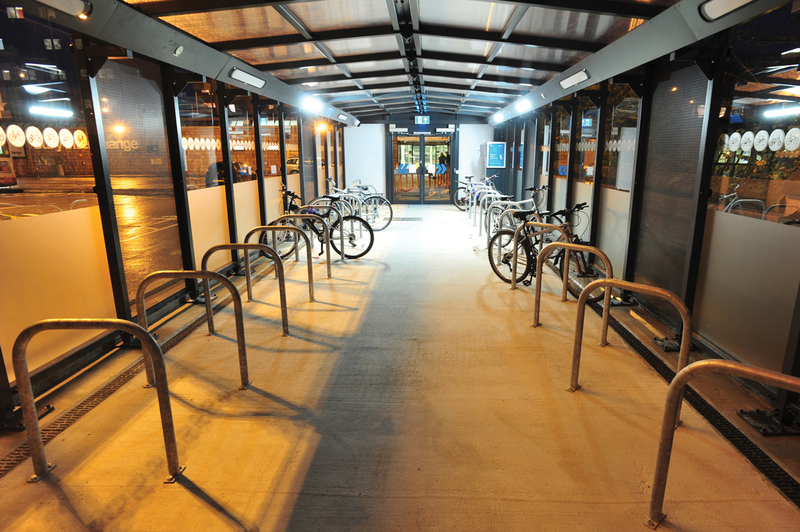 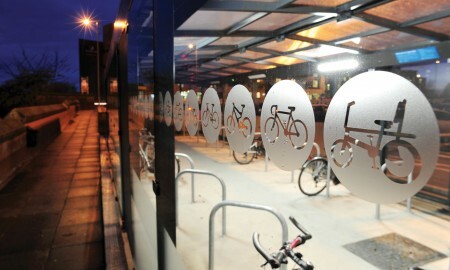 The initial project now complete concerned the installation of a secure cycle hub to the Bury Interchange with provision for in excess of 45 cycles parked and complete with integral helmet lockers in order to cater for short distance commuters. 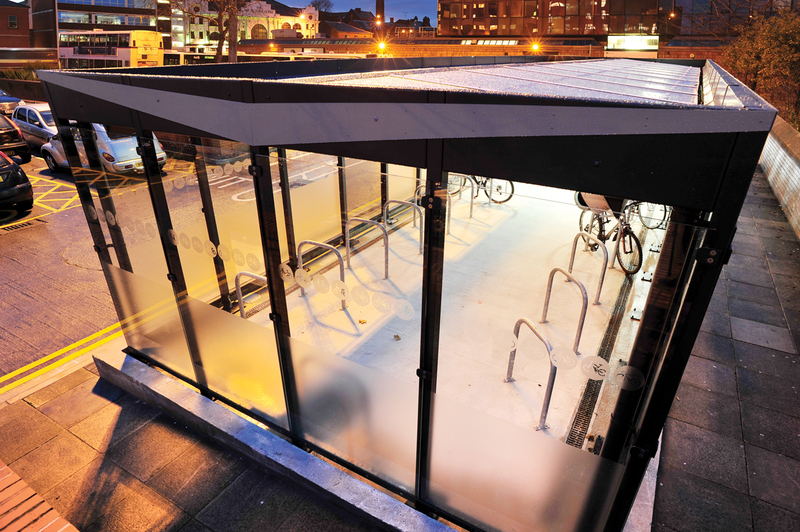 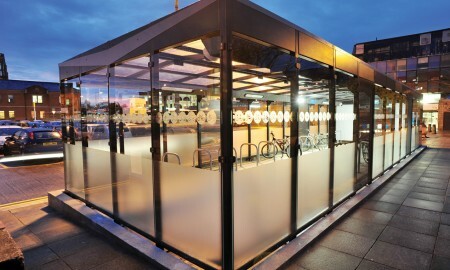 The unit incorporates a duo pitched polycarbonate roof and is clad entirely by glass panelling complete with graphic images of cycle parking, access is achieved via an automated swipe card system. 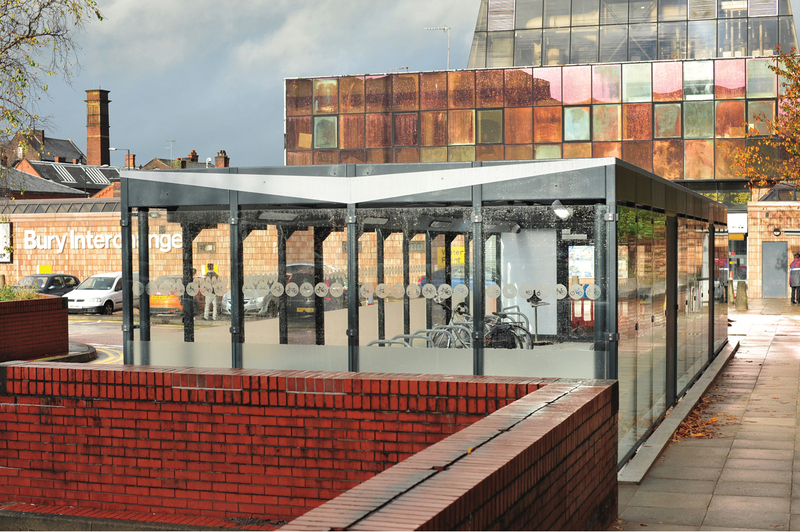 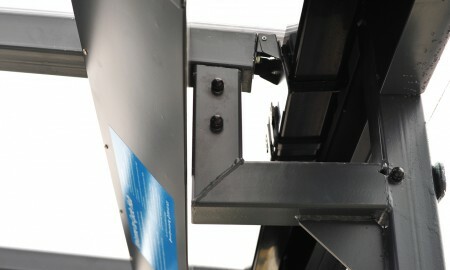 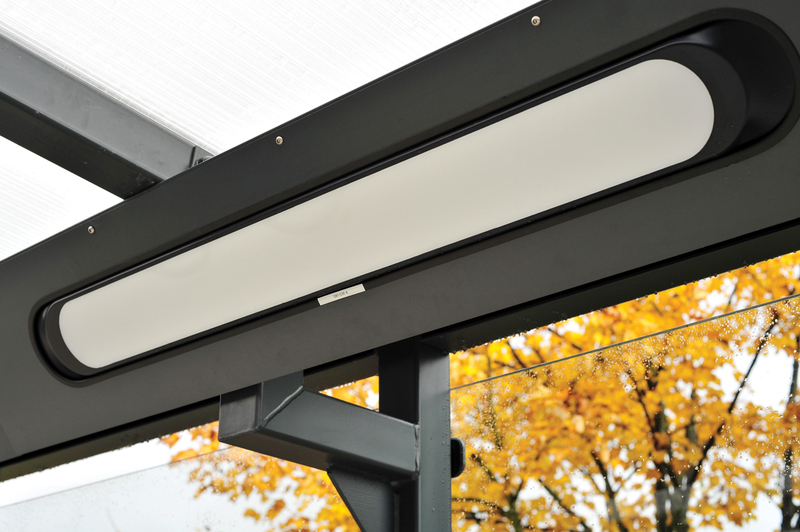 Security is by way of CCTV which is monitored 24/7 by TfGM through their network. 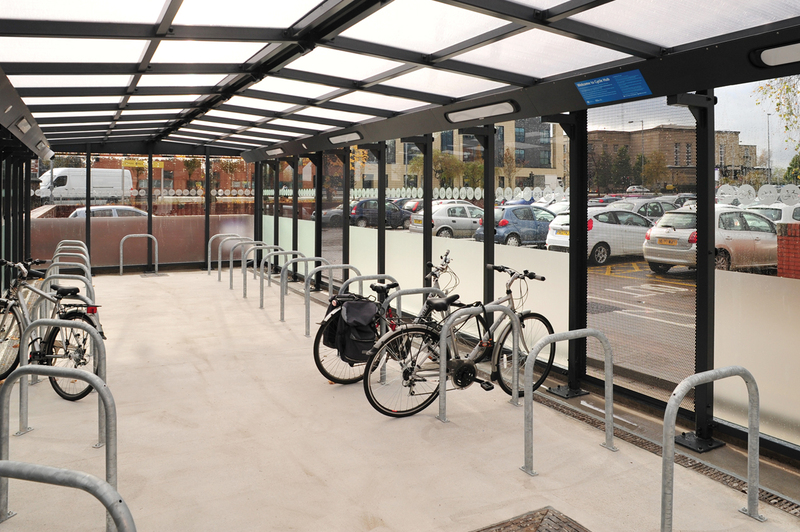 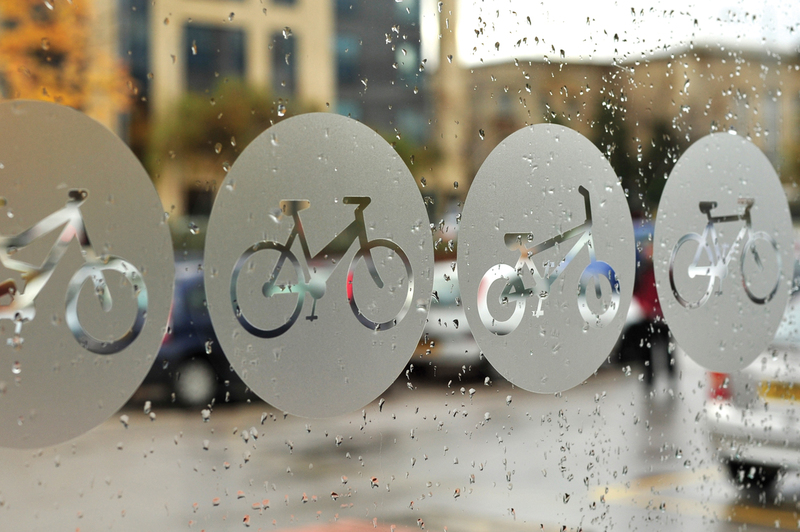 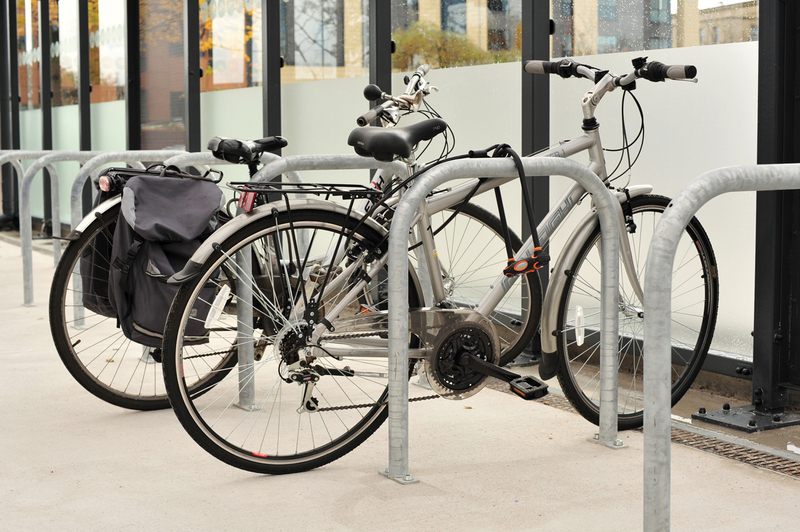 This design brief was to provide secure affordable cycle parking and is the initial project of a pilot scheme of which several sites are planned. 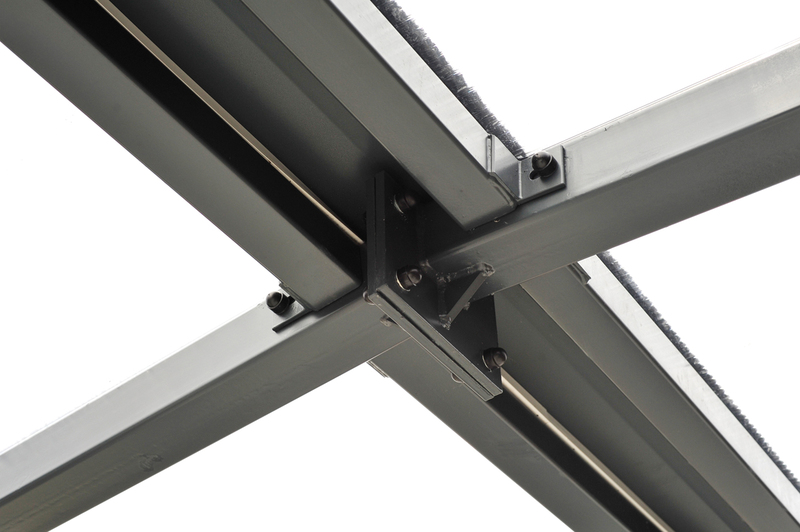 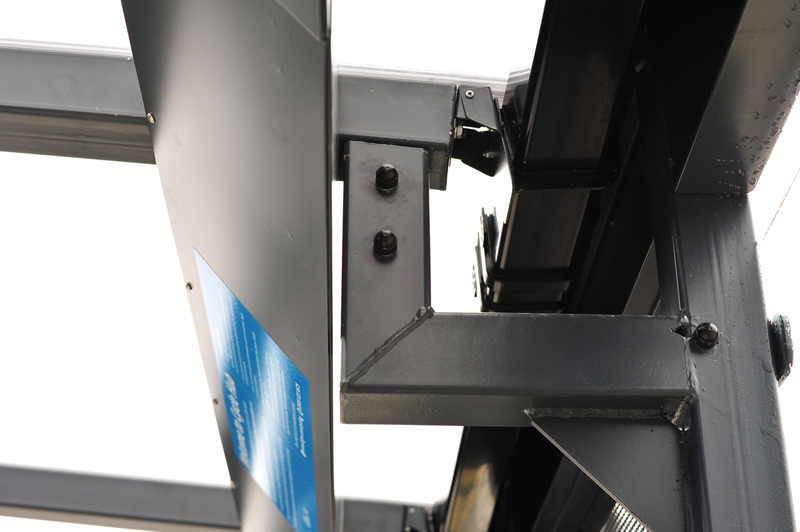 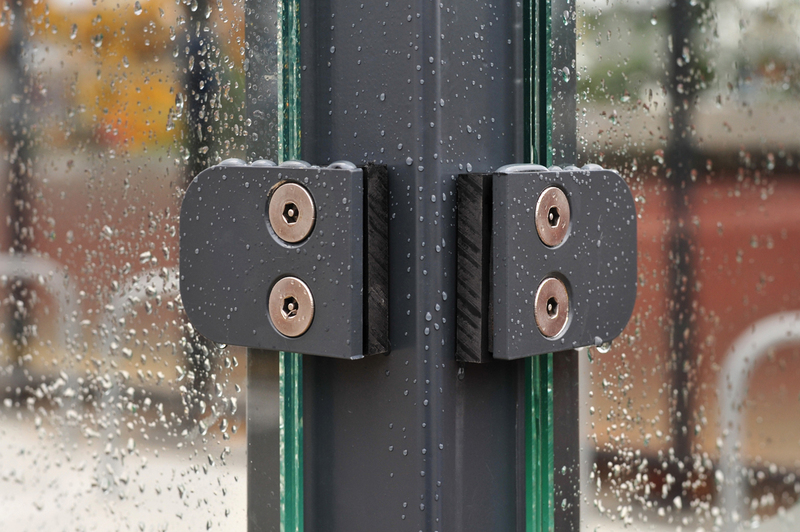 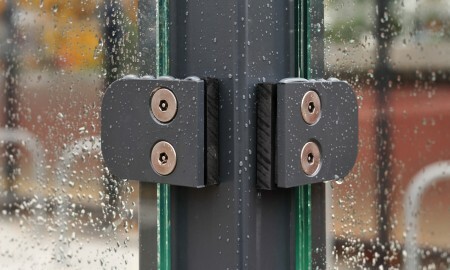 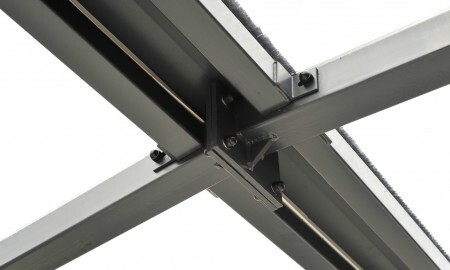 Constructed from mild steel, minimum grade S23 steelwork. 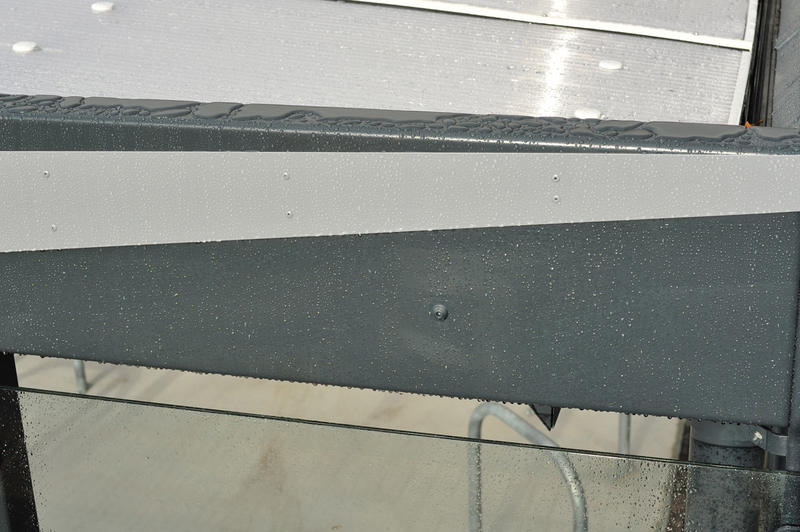 Hot dipped galvanized in accordance with BS EN ISO 1461:2009. 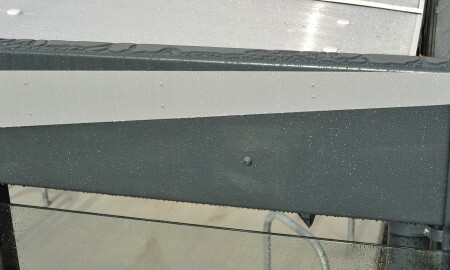 Powder coated RAL 7016 Anthracite Grey & RAL 7046 Tele Grey. 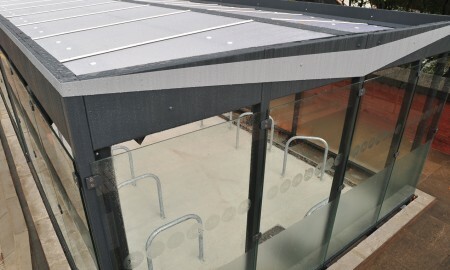 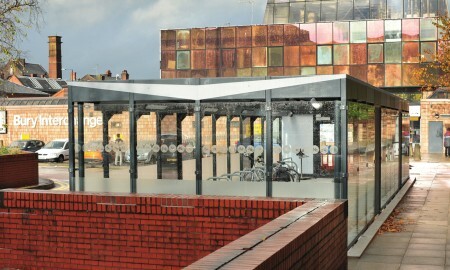 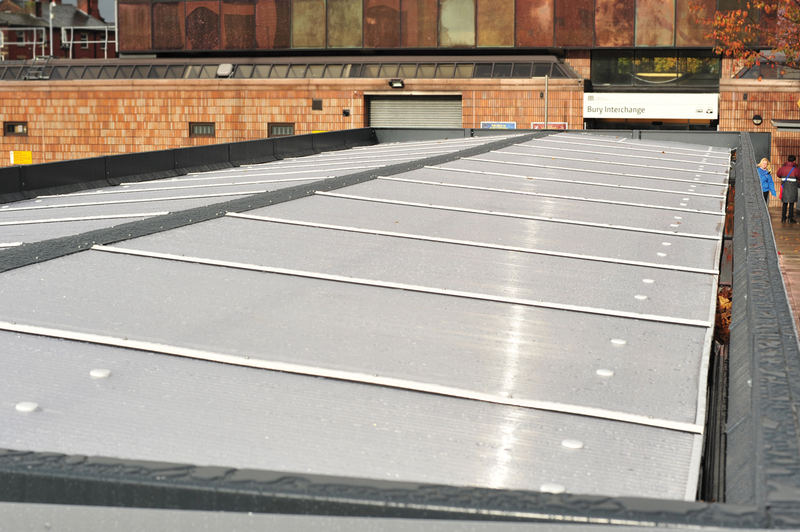 Clad in 11.5mm clear laminated glass roofing. 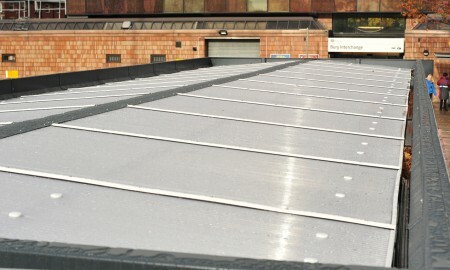 Roofing material 16mm clear structural multiwall polycarbonate.